We have recently completed a large and highly complex system in the new Pallas foods distribution plant, at the centre of which is an extensive Crestron Digital HD Switching, signal management and control system. 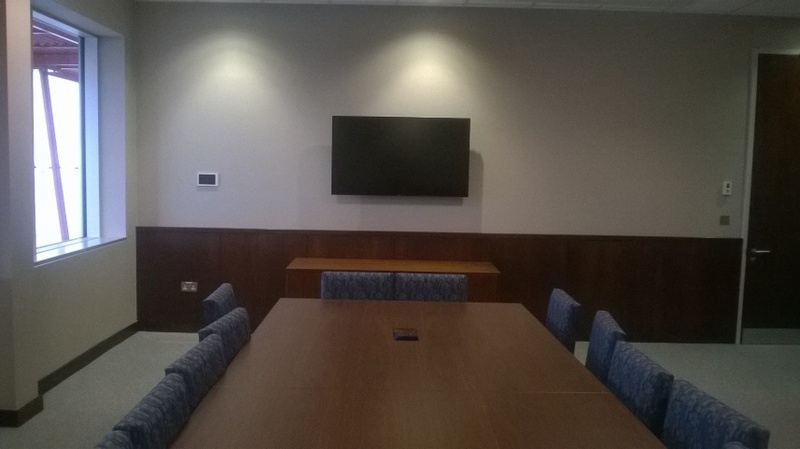 Meritec’s in-house design team created a state-of-the-art Audio Visual system tailored specifically to our client’s needs and expectations. This project was a value of circa €175,000. 8 Large Format Displays (46”-55”) with Crestron Air Media and Crestron Fliptops. Large Dry Warehouse and Chilled Warehouse Zoned PA System comprising of 120 Ceiling mounted speakers.